As Queen of St Lucia, Her Majesty maintains a unique relationship with this beautiful Eastern Caribbean island, keeping informed of day-to-day Government matters via her representative in the country, the Governor-General. Royal visits during her reign have helped mark key milestones in the country’s national life and that of its Monarch. The Queen is a ‘constitutional monarch’ in St Lucia, meaning that she acts entirely on the advice of her Government ministers on the island who brief her regularly via her private secretaries. 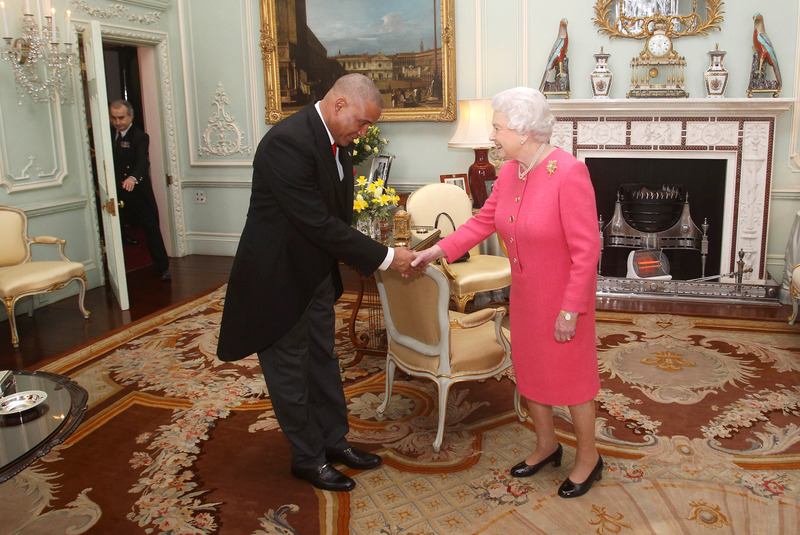 Her Majesty is represented in St Lucia by a Governor-General. He or she is appointed by The Queen on the advice of the ministers of St Lucia and is completely independent of the British Government. The Queen has direct contact with the Governor-General, although she delegates executive power to the Governor-General in virtually every respect. I know that she regards her role as your Head of State and your Queen as being an enormous privilege. As you have developed as a nation, the fact that you wanted to remain as a realm, and wanted The Queen to remain as your Queen, is something that has always meant a great deal to her ... and she follows your fortunes here in Saint Lucia with great interest. From The Queen's first visit to the islands in 1966, to Princess Alexandra joining anniversary independence celebrations in 1979, Royal visits have helped strengthen the relationship between St Lucia and its Monarchy. St Lucia has had a steady stream of Royal visits during The Queen's reign. 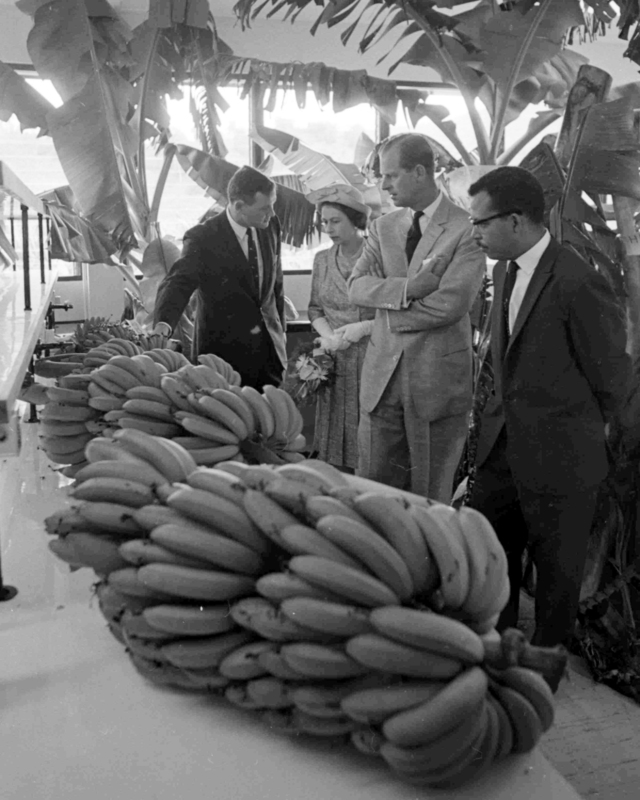 Her Majesty visited St Lucia for the first time during her Caribbean tour of 1966, when she opened the Winban Research Centre and learnt more about the local agriculture. The Queen and The Duke of Edinburgh also enjoyed traditional dancing and steel band music on board HMY Britannia and watched a fireworks display from Point Seraphin. The following year St Lucia became self-governing, and in 1979 achieved its independence. Princess Alexandra represented The Queen in St Lucia as part of their independence celebrations. In 1985 The Queen laid the foundation stone for a new Red Cross headquarters; visited a residential home for the elderly and visited the Girls' Vocational School where they met children involved with The Duke of Edinburgh's Award Scheme on the island. The Prince of Wales attended the island's tenth anniversary of independence celebrations in 1989. The Queen's Diamond Jubilee celebrations in 2012 were marked with a visit from The Earl and Countess of Wessex, who joined Independence Day celebrations and visited the St Lucia School of Music in Castries. Prince Harry visited St Lucia in 2016, as part of his Caribbean visit on behalf of The Queen. ​The Prince unveiled St Lucia's dedication to The Queen's Commonwealth Canopy at Castries Water Works Reserve and presented Duke of Edinburgh's Awards as part of his visit.